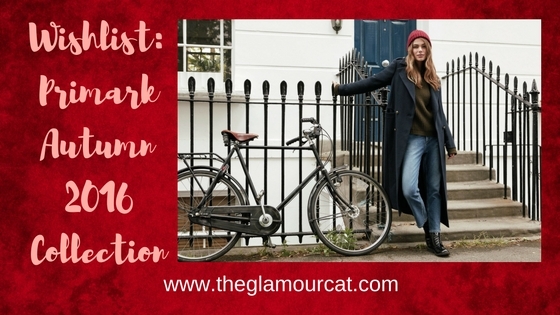 I can't wait for Autumn and have a thing about coats, so I have been looking ahead at the lookbooks on the high street to see what plus size fashion is becoming available to buy in September 2016. Primark is very hit and miss with very hit and miss for me as either the clothes I can never get in the right size or I find amazing one off pieces that I keep for ages. Here I have found some great pieces that I have selected from the upcoming range that are just gorgeous and so reasonable on price. I love fake faux coats. I think it must be the sixties wild child in me. Here is a gorgeous cream one that will be coming out. They also have it in a dusky pink which is also gorgeous. This one looks really plush and much more expensive than it's (£30)price tag. The colour means it is very wearable and you can dress it up or down. I'm not keen on the dress or boots which are featured underneath the coat but if you want to know the prices its (Dress £18 and Boots £18). 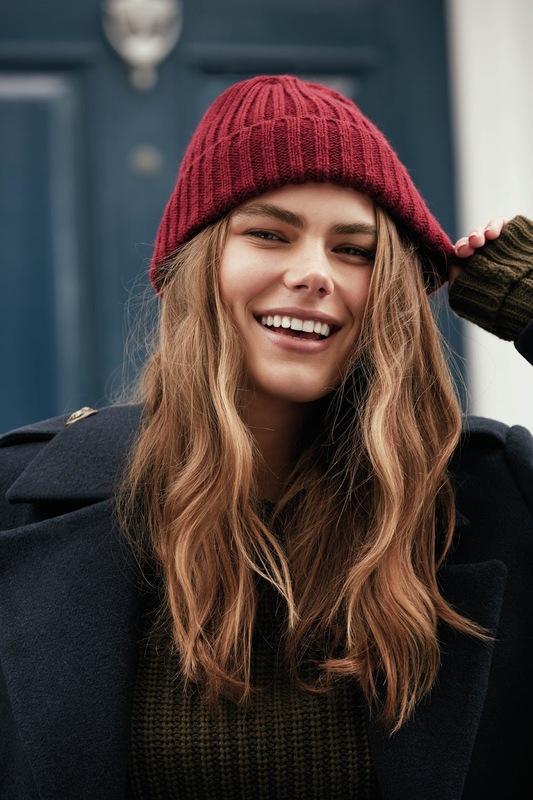 I really like this simple look for warmer Autumn nights. It is so simple yet edgy. I love the grey polo neck which you could then wear with everything and the skirt is also a great piece you could team with a black top or higher denier tights for colder evenings. It would also go great with the fur coat above. The bag is also quite cute and I love the crocodile effect. Top (£6), Skirt (£10) and Bag (£7). This shirt is so classic and pretty, you could dress it up for work or wear it casual. I like the way it is so unusual and you could wear it way beyond this season. At £10 its a bargain! I want to buy everything in this Parisian chic look! It's that just rolled out of bed on a Sunday and now I'm buying croissants in the bakery to take back to bed look. Effortless yet chic. The colours of raspberry in the hat and the navy in he coat go together really well and I love the boots. 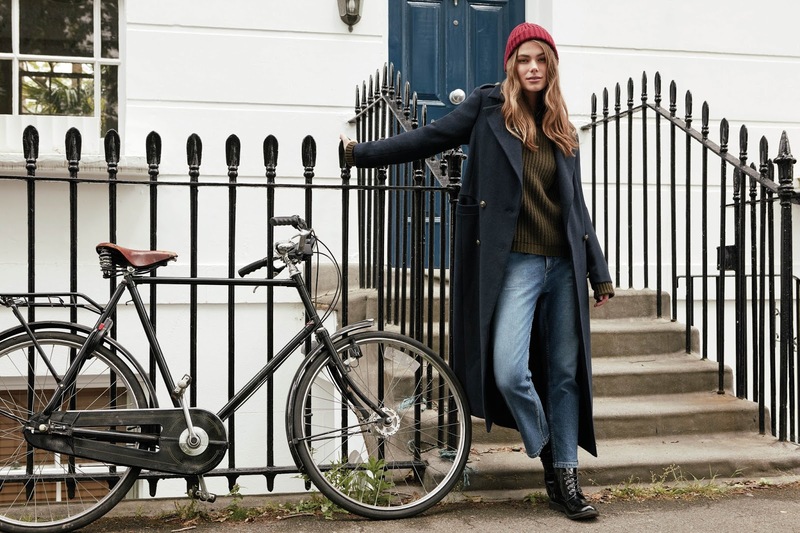 Long Coat (£30), Jumper (£14), Jeans (£13) Boots (£15).